Artwork Was first prize award. 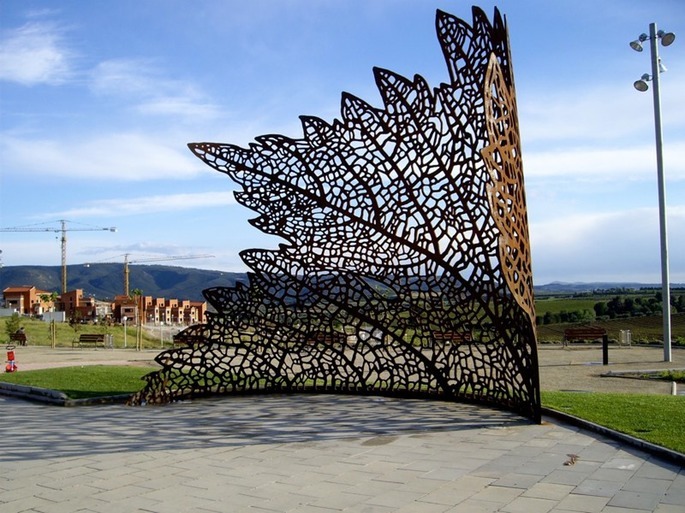 In the setting access, of Sant Llorenç , a beautiful place of Barcelona, this large piece was installed, which allows stunning views of the valley of the Penedès. Pampol takes advantage the magnificent light of the Mediterranean to offer a wonderful and ever- changing play of light and shadows. The sculpture was installed in the walk and citizenship has been taken as a meeting point and today is a real square for the city, and Pampol, its most significant icon.